Our next “wedding costume fitting event”. It’s very popular every time. 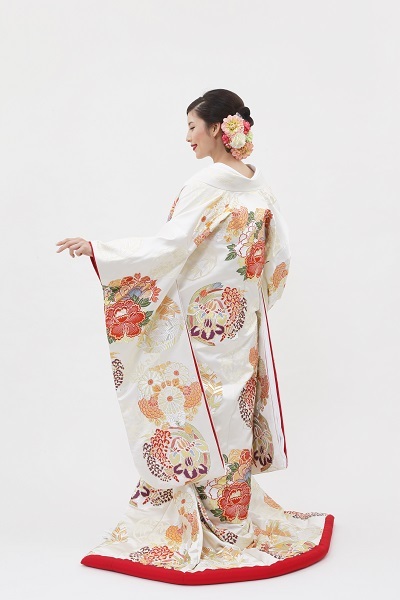 You can try real “Uchikake (bridal kimono)” and have your hair arranged either in modern style or with Japanese traditional wig by the professional hair stylist. For the detail, please feel free to call 075-351-6611 (or 81-75-351-6611 from outside Japan), LST Kyoto.